My goals were simple: To be able to play anything out there today, while having the capability of moving up in CPU and GPU in the future. Enter the new chipset, which should allow me to move with the tides for quite a while. I'll SLI this configuration at some point when game makers mandate it. I wasn't really anticipating on going with a 980, but the Black Friday deal was far too tempting ($399). I also wasn't expecting m.2 SSD technology to be in my budget, but was pleasantly surprised with the EVO's pricing. Had the absolute DELIGHT of mailing in all the rebates tonight. Can we please start a petition to outlaw this industry phenomenon? It's straight up gimmicky. They basically are banking on our failure to cut the right bar code in and filling out their confusing forms wrong. All components are ordered and on the way, minus my CPU because it seems like the 6600k is back ordered everywhere. Might check the local Frys/Microcenter store so I can get this EverForward build together. All the other boxes are sitting there staring at me. The natives are getting restless... I fear for my life. Sick of waiting... had a business trip that took me within 10 miles of a microcenter, and picked up the CPU for $25 cheeper than Amazon was putting their out of stock price at. Love those stores, we need one in Indianapolis. Build day. Brought my buddy over to assist. We completed the build in approximately 3.5 hours, without any drastic issue or complications. I'll provide further commentary at a later date on how it all went, but for now I'll provide some pictures up above. Final Update: Received Windows / HD and everything works like a dream. I've really enjoyed this process. I did reconfigure my CPU cooler since it was blowing the hot air back into the system instead of toward the back fans that blow out. Rookie mistake. I was also very easily able to OC the CPU and memory. I'm running at 3.9 ghz and 3500 on the memory. Heat isn't a problem at all. Doesn't really ever go over 40 degrees Celsius maxed out gaming, but I'm not really pushing the limits nor do I want to. Of all the components, I'm impressed with the mobo / case. The case is a gem. The LED on the front is classy enough for a modern office without looking like a spaceship is landing, which is what I was going for. The case has some cable management and makes for a nice presentation through the window. The mobo again, doesn't look like it is emitting radiation with crazy LEDs. It is clean, with a nice LED vein running north to south. OC was seriously easy. Stable. Good instructions. Two M.2 slots. Affordable. I'd build with the UD5 again. I'm running assassin's creed maxed out. Will probably SLI at some point. Understanding it doesn't offer too much uptick from the previous generation, I wanted to be in the newer generation chipset. It works as prescribed and as mentioned nearly everywhere, is the most over-clock-able chipset yet. A superb cornerstone of my build and a deal at $229.99 at Microcenter. The EVO is in more builds than probably any fan. I got mine for $10. How they make money at $10, I have no idea. It is a great looking and well functioning cooler. 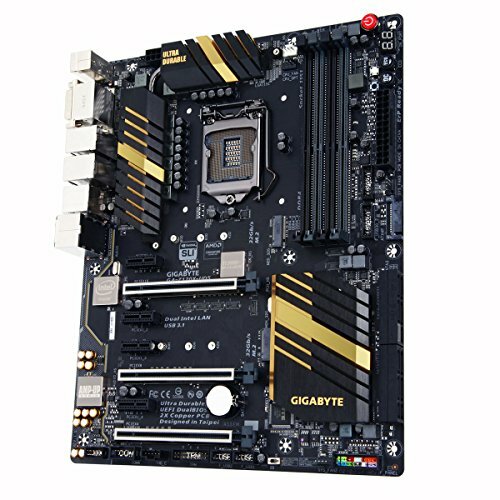 I was so close to choosing an ASUS mobo, but man am I glad I didn't. This board is the ideal mid-to-low range board for the enthusiasts, and includes some things you don't see until you get to the $200 level. Two m.2 slots. SLI capable. Looks good without too much flash, which is totally within my style. Installation and instructions were very helpful and had no issues. Bios is easily navigable and makes all your adjustments easy. A good kit, looks good, has good CAS and speed. A little pricy at $99.99. The standard for SSD. Anyone not looking at an EVO is selling themselves short. This is so fast and makes the build look so much cleaner with no wires or power cords. 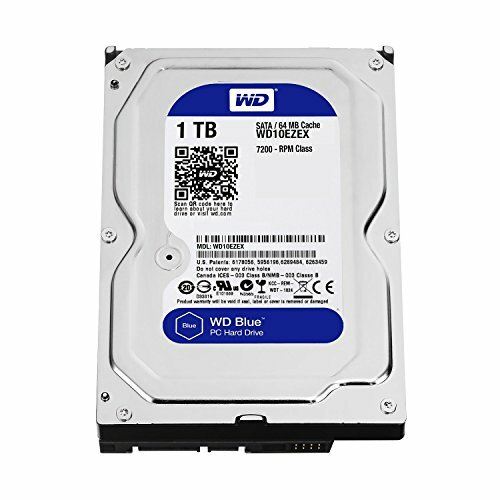 It was the lowest 1TB on Black Friday at $47 and gets the job done. I'm not sure why this case flies under the radar, because it is unbelievably well put together at the price point. I would use one of these in any future build, and hope it gets more press. For sub $50, you don't get better cable management. 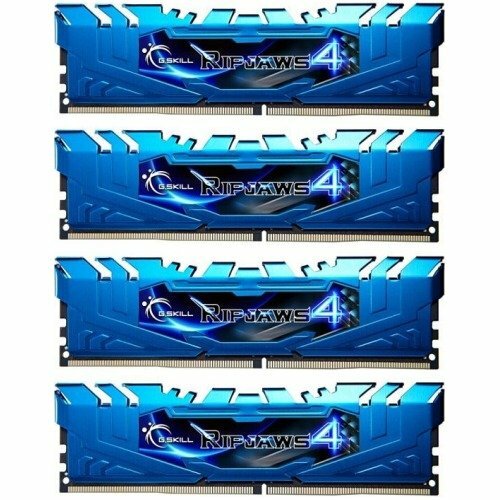 The case fans (x5) are very quiet and the front white LED is the perfect balance of clean and "flashy". Cool build! I love that case man. If I only I had space to fit an atx case I would get that one!